In today’s competitive world, excellence is the only key to success and we believe in imparting the finest of knowledge and over-all development in personality of the students of our institution. We strive our best to enrich the students with valuable education which is manifested in their remarkable results. We motivate students to realize their latent capabilities. Apart from the regular curriculum the college stresses on the orientation of the students towards industrial out-look so as to tune the students with the current developments in the Pharmaceutical technology field. Research endeavours in the college laboratories or collaborations with other industrial laboratories, seminars on novel techniques innovated in the Pharmacy domain as well as various industrial visits are planned for the students. Students have access to various books that cover the basics as well as advanced concepts of pharmaceutical sciences, national and international journals in the library, internet facilities and fully equipped laboratories. They are encouraged to participate in various social, cultural and sport activities. Many students have been already placed in various renowned and reputed pharmaceutical industries like Lupin, Wockhardt, Zuventis etc. through college placement cell in several fields like Marketing , Regulatory Affairs, Product Development, Production, Clinical Research, Quality Assurance, Quality Control etc. I hope that students will join our institution where the ideal conditions and facilities prevail to achieve the goal of future pharmacists. 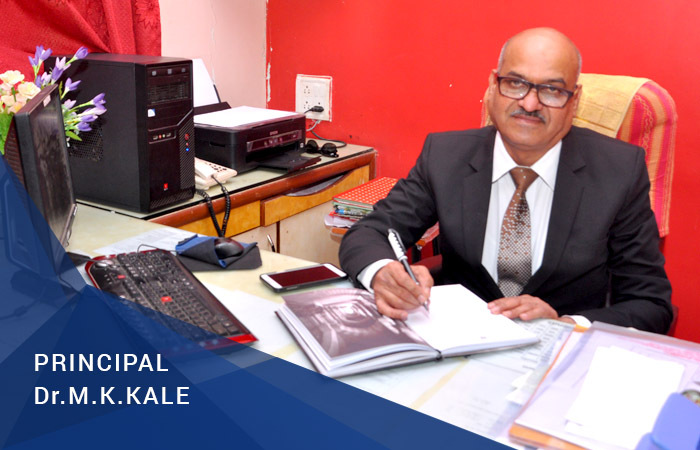 It’s a promise that the Learning at KGRDCP&RI, KARJAT, would be a rewarding experience. I heartily welcome one and all to the Institution.